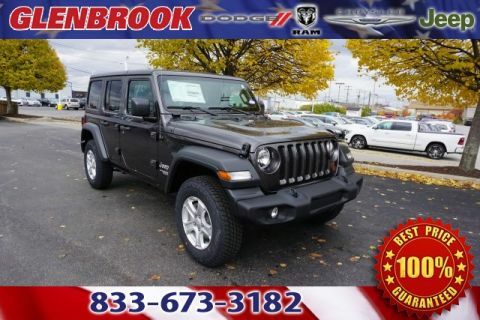 Looking for a new Jeep, RAM truck, Chrysler or Dodge near Fort Wayne, Indiana? 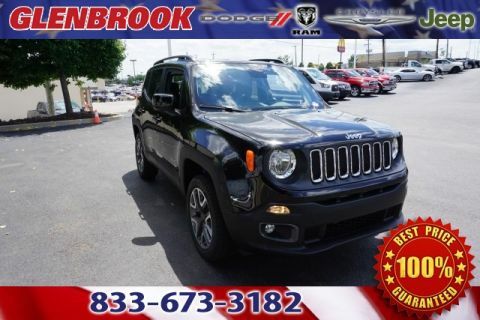 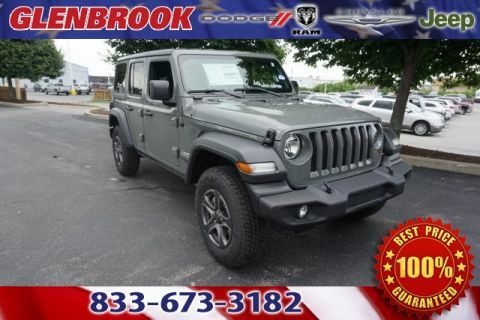 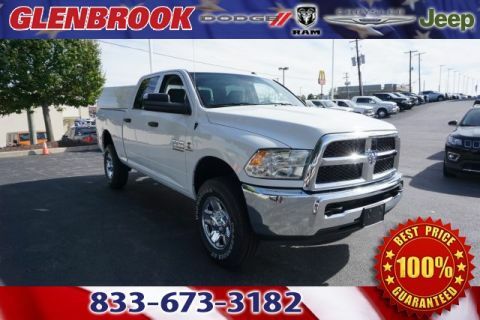 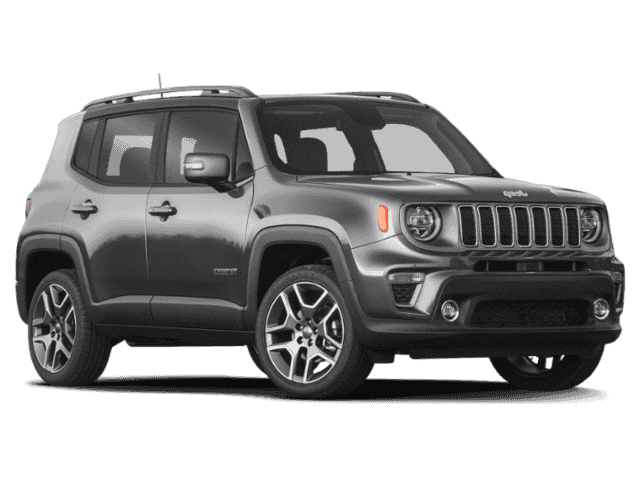 Browse our new vehicle specials at Glenbrook Chrysler Dodge Jeep RAM! 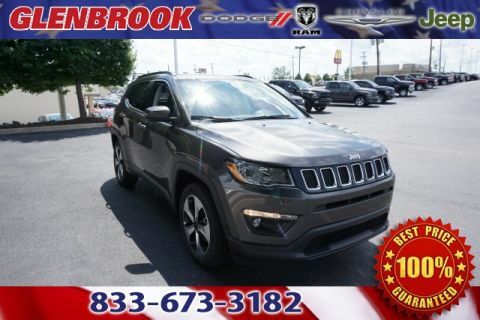 If you don’t see anything perfect for you here, be sure to check out our new 2019 car inventory. 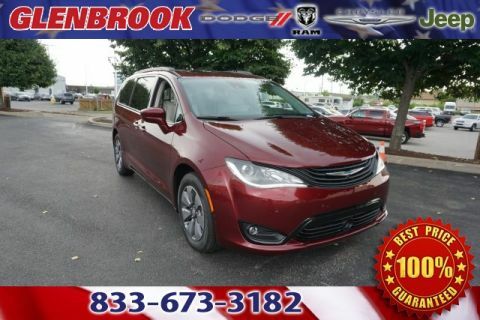 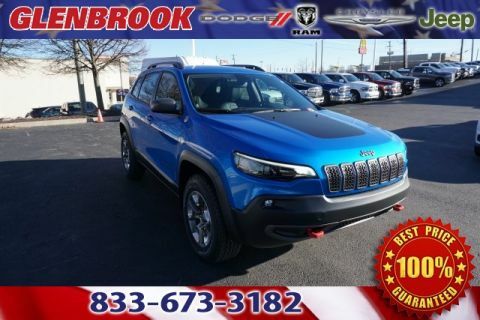 For more information contact Glenbrook Chrysler Dodge Jeep RAM at (833) 673-3182 or stop by our Fort Wayne, IN new car dealership for a test drive today.